The world of Eden Eternal just got a little brighter with a new content update! 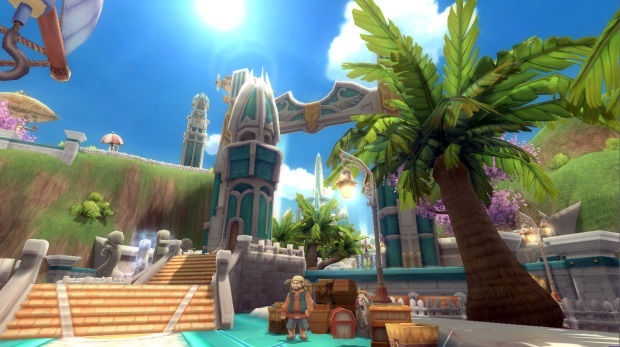 Aeria Games, a leading global publisher of free-to-play online games, has announced the latest patch for the fan-favorite massively multiplayer online role-playing game (MMORPG), bringing new features and zones to the ever-growing world. The most prominent addition, the Arcane Box, brings a brand-new fusion system to Eden Eternal. The Arcane Box has several functions for upgrading characters, such as the ability to fuse five existing costumes together to create a stronger one with increased stats. 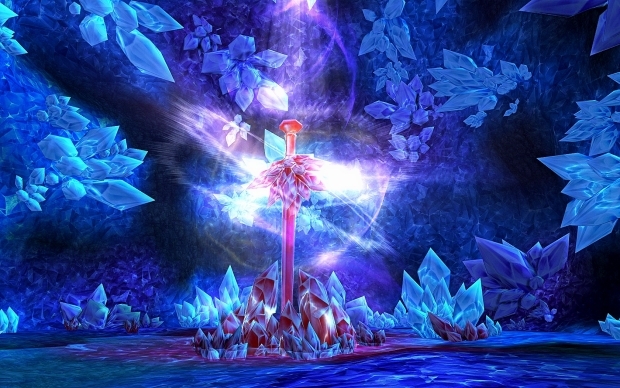 Players can also disassemble weapons for raw materials, then use those materials to shift around the stats on their gear or upgrade their newer weapons. Players will of course want to take their upgraded items into fresh areas. The new PvP-specific zone Elysian Island has opened up for those interested in doing battle with fellow players. On the PvE side, two new dungeons—the hazardous Vingot Lab and the enigmatic Destruction Dimension are available for brave parties to venture into and conquer. Learn more at Aeria’s Official Site!